Not too interested in Saturday’s “UFC on FUEL TV: Struve vs. Miocic” event? After watching so many underdogs come through at UFC 152, we know just the trick to make this weekend’s festivities a tad more interesting. 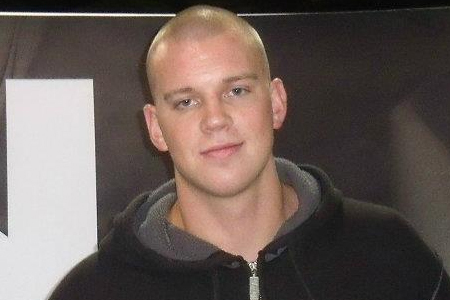 Struve, on the other hand, checks in as nearly a 2-to-1 underdog. However, the 24-year-old shouldn’t feel too discouraged with the line, because eight of 12 longshots served up upset specials this past Saturday at UFC 152. Capital FM Arena in Nottingham, England hosts the bash. Unfortunately, no other lines have been released for the event.